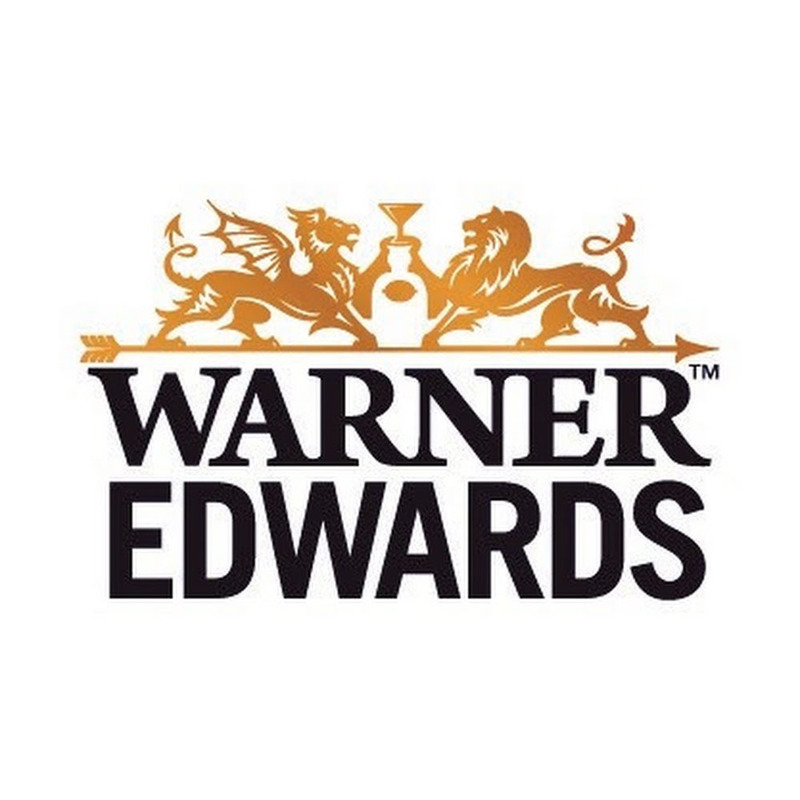 Warner Edwards Elderflower Gin is made with hand-picked English elderflower, combined with Global award-winning Harrington Gin. The gin boasts a rich, velvety texture with clean fruit and floral notes, including elderflower and citrus blossom. An upfront spice gives way to notes of vanilla, nutmeg, and cardamom, with just the smallest hint of chocolate. 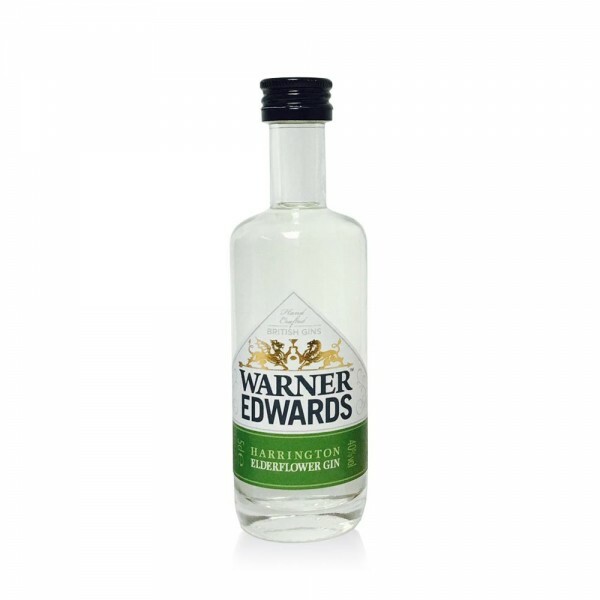 A spirit with a fine balance between bright gin notes and complex elderflower, try this miniature with tonic and a slice of lemon and some Elderflower presse, always with plenty of ice.